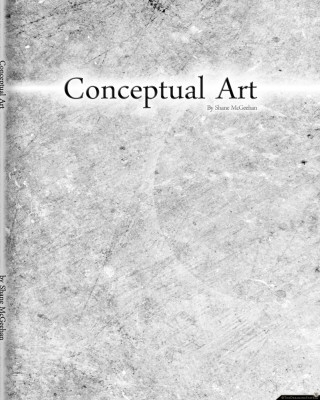 A professor in graduate school gave our class the assignment to make a book dealing with art. We were given weeks and weeks of class time to produce our book, but I did nothing. 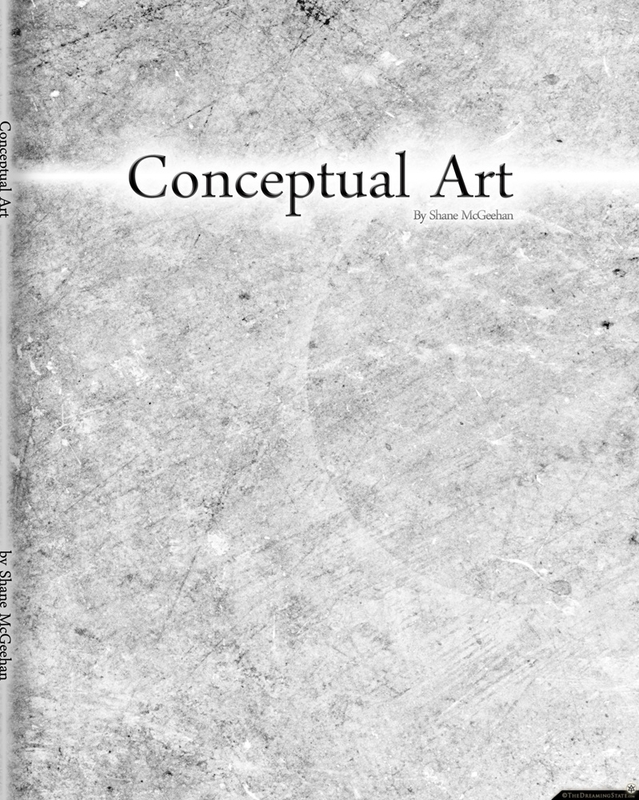 Instead I designed a cover saying “Conceptual Art, by Shane McGeehan”, had the book printed, and then glued all of the pages together so it could not be opened. 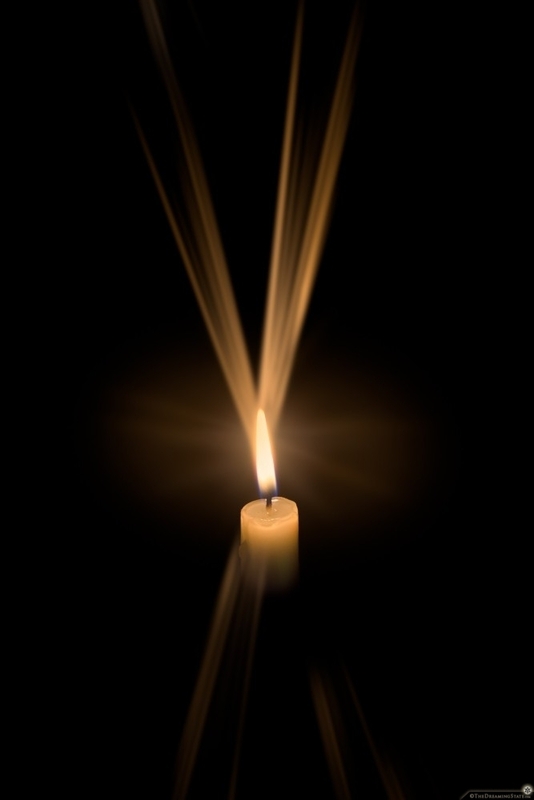 This is a photograph that was digitally manipulated to depict the visual phenomenon of looking at a candle in the dark while slightly squinting your eyes. If you squint while looking at it, it feels more real. 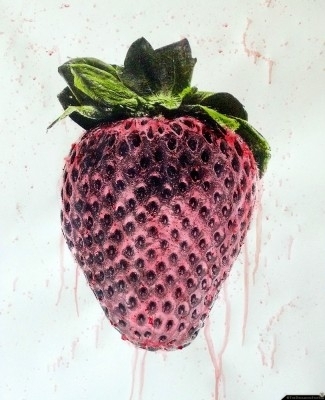 I photographed a strawberry using 4×5 black and white film. I then made a large print and added color using strawberries: Squishing them to get red pigment and rubbing its leaf against the paper for the green. Subject as medium.